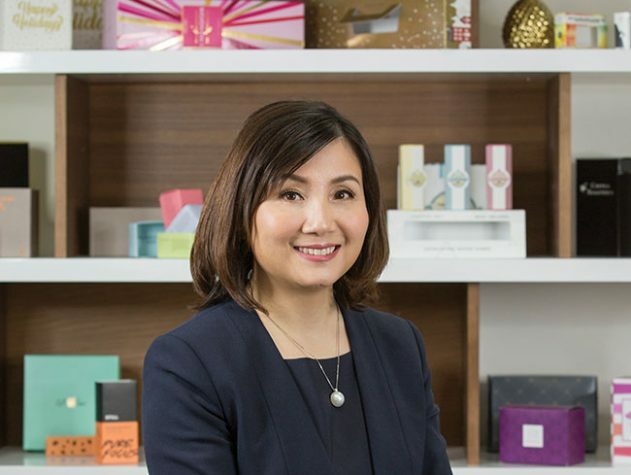 Ms. Carol Jiang, president and founder of Beneco Packaging and subsidiary company SoOPAK.com, has come a long way since a pair of $2 chairs from a yard sale became her first assets when starting her business back in 2004. And while such extreme penny-pinching may no longer be required, Jiang’s knack for fiscal discipline and cost control has enabled her paperboard converting business to achieve many impressive milestones over the years. 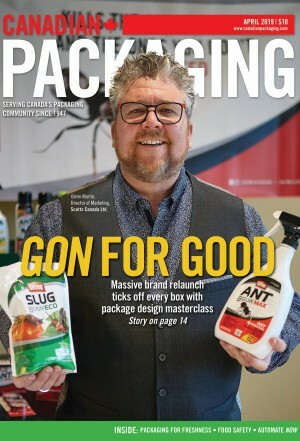 By any measure, the startup of Beneco’s second manufacturing facility just over a years in Toronto’s east-end is a just reward for a hardworking ‘lean’ manufacturing enterprise operating in one of the packaging industry’s most fiercely competitive market segments. 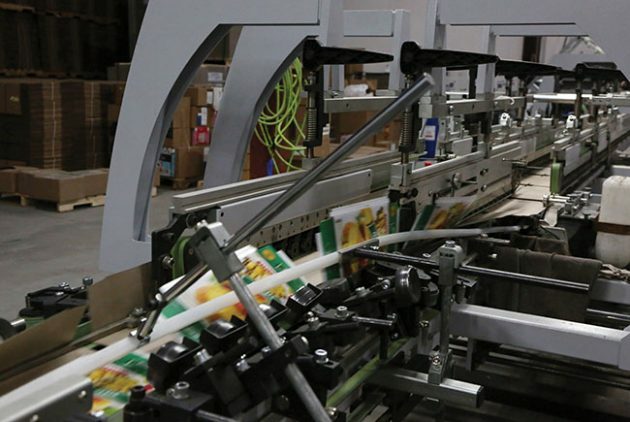 Coming online in early January of 2018, the new 43,000-square-foot plant in the city’s suburb of Scarborough is a confident statement of the company’s intent to continue scaling new heights in the Canadian folding-carton industry. Producing at speeds of 16,500 impressions per hour, longer runs are not an issue for the Heidelberg Speedmaster CX 102-6+L. Equipped with some state-of-the-art printing press and converting equipment manufactured by the famed leading German printing press technologies experts Heidelberger Druckmaschinen AG, the new Beneco plant is a testament to Jiang’s indomitable entrepreneurial spirit and sharp business acumen. Along with Beneco’s original 45,000-square-foot plant in Mississauga, Ont., the company now employs 60 full-time staff over a two-shift, six-days-a-week schedule at the two locations— producing a diverse range of high-quality folding cartons for clients in a multitude of industries, with a strong focus on the food-and-beverage sector. “For a company that started with almost nothing, we have grown very well indeed,” Jiang told Canadian Packaging on a recent visit to the new Scarborough location. 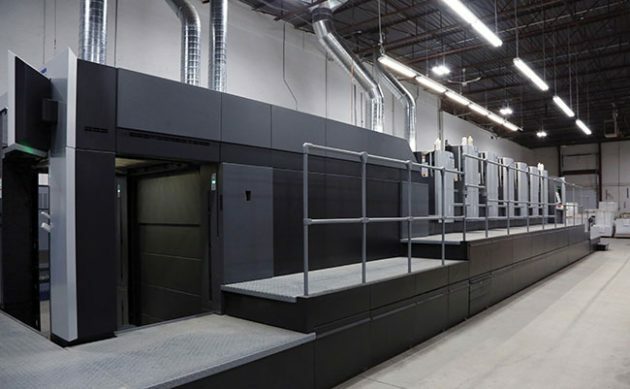 With ink supplied from Hubergroup Canada, the Heidelberg Speedmaster CX 102-6+L printing press can run six different colors with UV, gloss and matte capabilities. “It has been about 15 years now, and having done well enough to grow the business by expanding from one to two manufacturing locations will enable us to increase our capacity dramatically,” Jiang states. 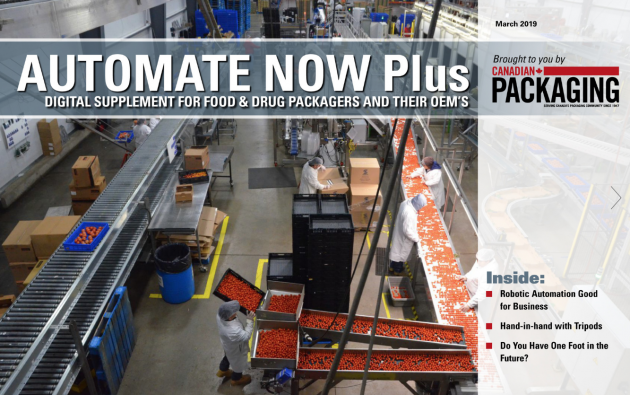 Having already won an impressive number of prestigious awards in the past—including the 2018 Best Custom Medical Product Packaging Award from Global Health & Pharma (GHP)—the company is currently working on obtaining the vaunted GFSI (Global Food Safety Initiative) food safety certification to grow its client base in the food industry. 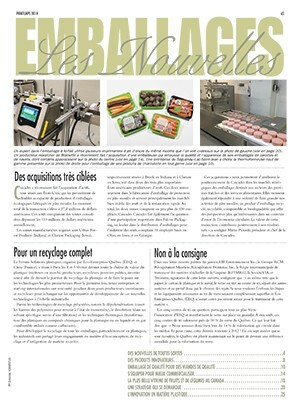 As one of the relatively few independent folding carton manufacturers in the North American market, Beneco and its SoOPAK.com subsidiary—a strictly online service for small-batch and short-run production of specialty packaging such as food boxes, soap boxes, wedding gift boxes and other custom-printed packaging—must leverage flexibility and customer service as key competitive core strengths. Based on the growing order volumes, they have been able to get it all down to a science so far. “I have a lot of customers that come up to me and say, ‘I heard that you’re the only few companies with good delivery in town at this moment,’ so we do whatever we need to do to meet our customers delivery requirement,” Jiang says. “If my customers need their order in a rush, and I can make sure that they always get their products on time—that’s called flexibility. “We offer high-quality packaging solutions designed to meet your turn-around time and specific needs—while keeping our customers’ costs down. 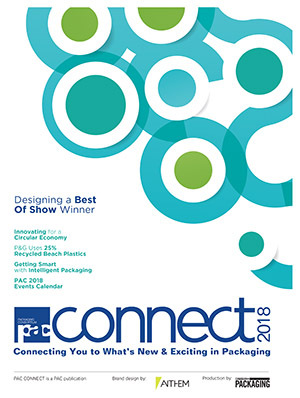 “Whether our customers require a small text run for a limited market or a large national rollout we have the expertise you need to meet your unique packaging goals in a cost effective way,” adds Jiang, a firm believer in the merits of JIT (just-in-time) approach to order fulfillment and inventory control. Perfectly suited for lower to middle range performances, the Diana Easy is outfitted for a wide range of applications, and can handle maximum product lengths of 600-mm. Stressing that equipment should always be waiting for an order rather than an order waiting for equipment, the standard delivery time from Beneco Packaging and SoOPAK.com is around three weeks, but they also provide five- and ten-day delivery options. Beneco’s printing and finishing services include structural and graphic design, prepress, offset printing, UV Printing, embossing, die cutting, window patching, folding, gluing and other services. a Heidelberg MK Diana Easy folder gluer. While Jiang says she evaluated other suppliers’ equipment, she was ultimately swayed by Heidelberg’s global reputation as a gold standard for printing and converting machinery, as well as the exceptional service and support offered by the company’s Heidelberg Canada subsidiary nearby in Mississauga. A Beneco employee operating the Heidelberg MK Diana folder-gluer, which has been praised for its user-friendly interfaces and its robust throughput speeds of 300 meters across a plethora of different paperboard grades and weights. 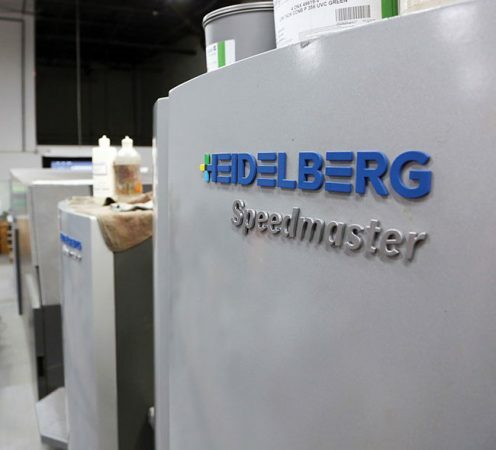 With lighting-fast printing speeds of 16,500 impressions per hour, the Heidelberg Speedmaster CX 102-6+L is equipped to handle both short runs with quick turnaround and longer-run work, while offering exceptionally short changeover and make-ready times. With the Heidelberg Speedmaster CX 102-6+L renowned for its user-friendly interfaces—including a PressCenter XL 2 operating system with the Wallscreen XL—jobs are pre-defined as they are output from prepress, which helps to reduce time on job transfer and loading. Once at the press, the job data concurrently activate a “job change” sequence which may include blanket and roller washes, automatic plate loading with Auto-Plate Pro, and spectral color measurement with Prinect AxisControl. 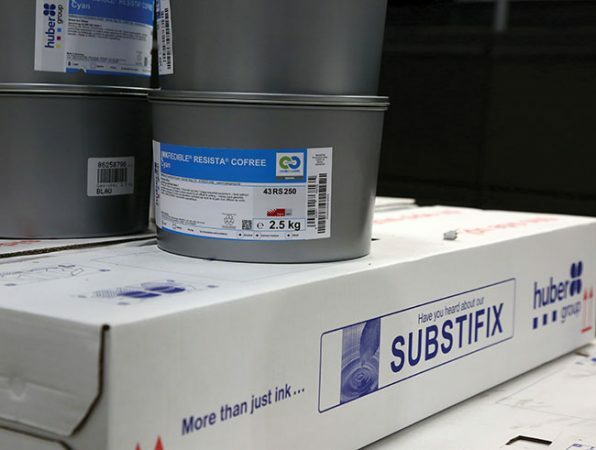 Using top-quality printing inks supplied by Hubergroup Canada Ltd., the Speedmaster press excels at executing many special value-added finishes, flourishes and other special effects during the printing process, according to Jiang. Beneco gets their ink supply from Hubergroup Canada Ltd., which provides the paperboard products a high-quality appearance on the packaging. An equivalently significant machine at Beneco is the Heidelberg MK Promatrix 106 CS die-cutter, which has also gathered much praise from many Heidelberg customers as being the finest die-cutting machine in North America. 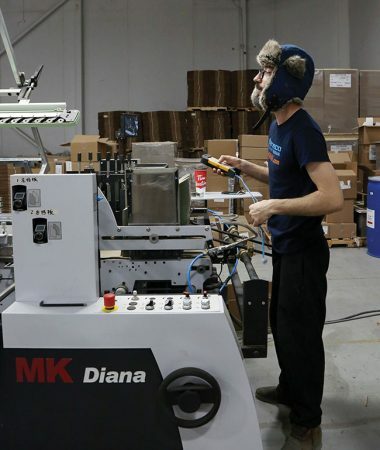 Boasting output capacity of 8,000 sheets per hour, the MK Promatrix 106 CS die-cutter is a highly reliable, fully-automated workhorse outfitted with many high-performance features such as a non-stop feeder; a belt table with suction tapes and central roller and brush adjustment; precision register system up to the stripping station; quick-lock chase and cutting plate fine adjustment in the cutting station; and a quick lock frame with fine adjustment in the stripping station to facilitate short set-up times. According to Heidelberg, motorized cutting pressure adjustment and non-stop delivery with rolling carpet facilitate a very smooth and comfortable operation to provide the machine operator additional time for production monitoring and quality control. For its part, the Heidelberg MK Diana folder-gluer is engineered to facilitate user-friendly operation and fast and easy changeover processes, while achieving robust throughput speeds of 300 meters across a broad range of paperboard grades and weights, up to an E-flute of corrugated material, with maximum product lengths of 600-mm. 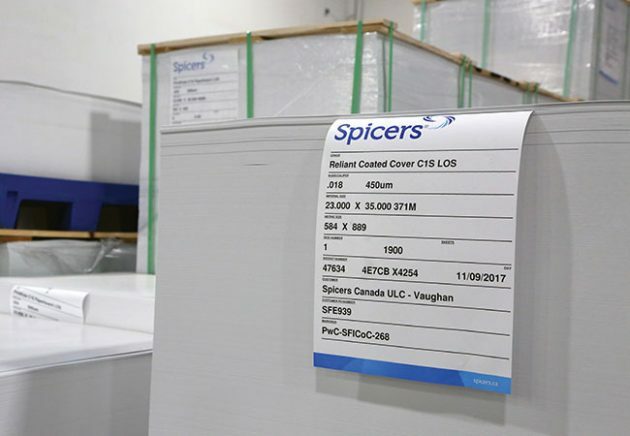 Spicers Canada ULC, a leading supplier of commercial, specialty and packaging print products, supplies Beneco corrugated (inset) and paperboard packaging. According to Jiang, all the Heidelberg machines have performed as well as advertised since coming online at the Scarborough plant. “Our printing quality is a lot better and our production efficiencies have become very good,” she relates. 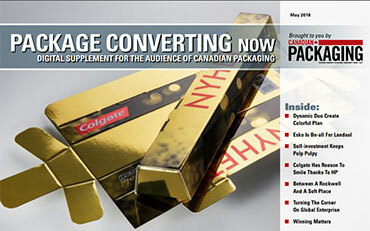 “At Beneco, we recognize the fact that packaging plays a key role in the overall marketing process. 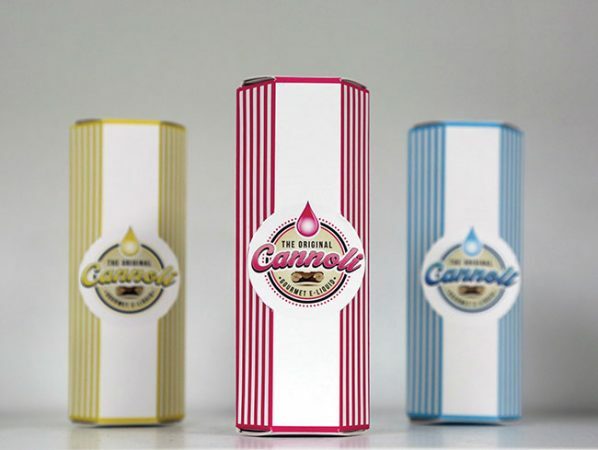 We take the time to clearly understand your brand, and then work with you from start to finish to select the packaging options that bring out your product’s attributes and help to bolster sales. Having made Beneco and SoOPAK.com highly successful enterprises, Jiang hopes that she may inspire many more young female entrepreneurs to take charge of their own fates in the future—in any industry for that matter. “No matter what you do, you have to work hard and to be able to fight for your work almost everyday,” Jiang advises. A close up of Beneco’s finished paperboard packaging designed from the equipment provided by Heidelberg. As for her own plans, Jiang says she has her mind set on making Beneco and SoOPAK.com reach their full potential. “I think that the company is moving in the right direction,” she says, “and while I think there are a lot of things that we need to continuously improve, our goal is very clear. “We want to be a just-in-time supplier; we want to have more machinery; and we want to be able to deliver our packaging to customer within two weeks of getting the order,” Jiang proclaims.